Virtual Reality (VR) seems to be buzzword these days. Products such as Google Cardboard, Gear VR and Seiss VR One have made this technology accessible and of course compelling. 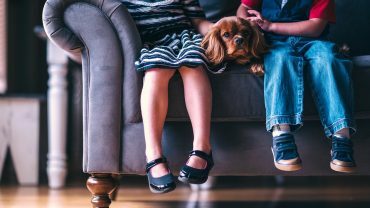 From gaming to socializing, virtual reality has created an entirely different world for the followers of this technology. The biggest fan base of VR can be found in gamers but it is also being used for other purposes which will make VR all the more common in the years to come. So before you jump to the bandwagon of VR, let’s take a look at some of the lesser known facts about Virtual Reality. Let’s clear the misconception that Virtual Reality is recent. It’s not! It has been around for decades and goes way back. However, it wasn’t always available for the general public, until now. 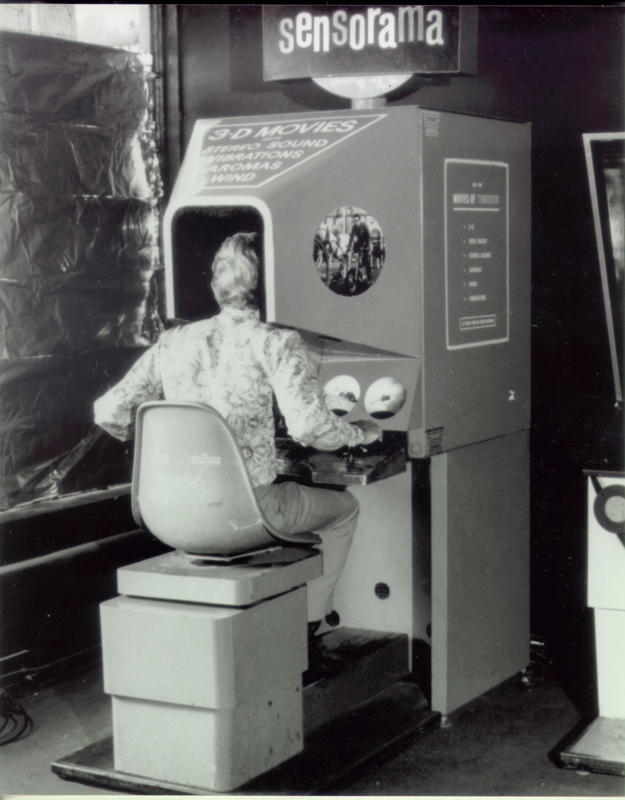 In fact, the first flight stimulator was built in 1920 followed by the development of the prototype in 1962 which was a VR movie viewing experience dubbed in Sensorama by Morton Helig.